Add a luxurious touch of romance to your Valentine’s Day with Asia Jewellers’ exquisite jewellery and watches collections celebrating the most romantic day of the year. 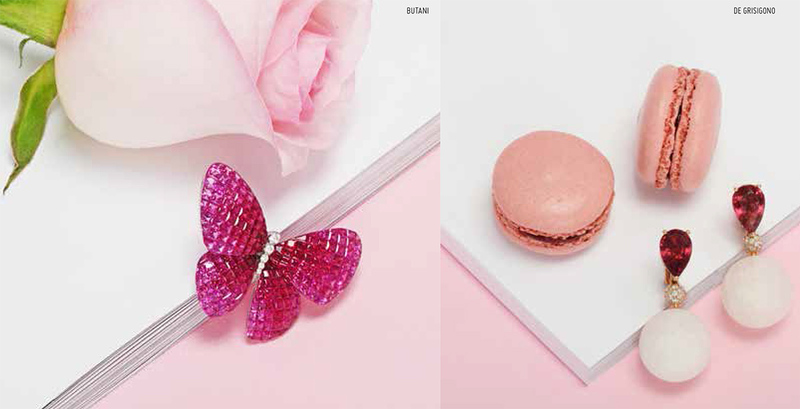 Valentine’s Day is the perfect occasion to spoil a loved one with a beautiful token of love. Find the perfect gift to melt the heart of that special person in your life from Asia Jewellers’ desirable range of jewellery and luxury timepieces. Make your statement of adoration with classic heart shaped designs in diamonds, or declare your love with deep red rubies, from Asia Jewellers’ own Valentine’s collection. 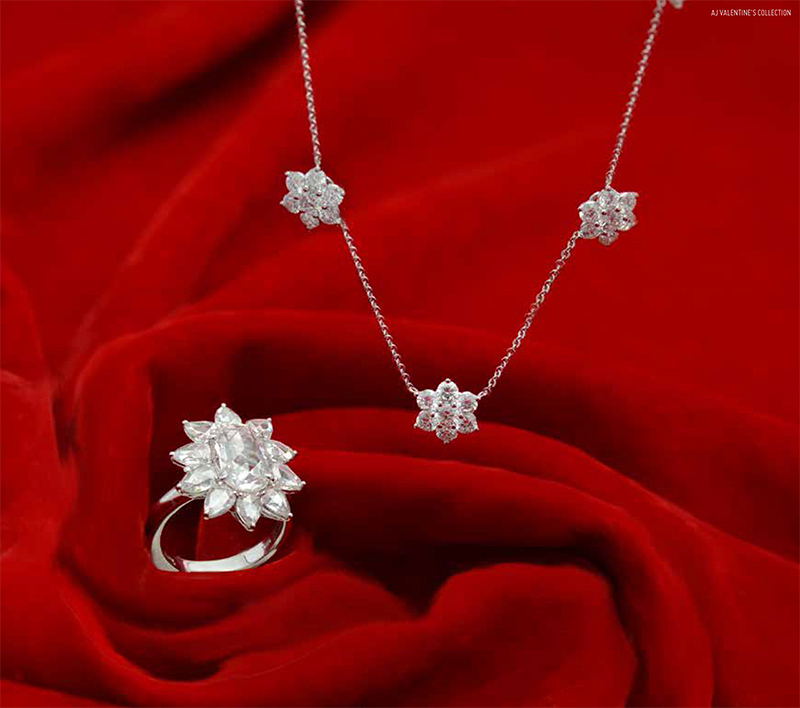 Discover the full romantic collection in Asia Jewellers boutiques in Moda Mall, City Centre Bahrain, Seef Mall and Al Aali Mall; on www.Asiajewellers.com and their Instagram account @asiajewellers. Finding the best gifts is easy with choices from minimalist modern designs to sophisticated fantasy creations. Representing some of the most prestigious brands, Asia Jewellers offers magnificent collections of pendants, necklaces, earrings and bracelets in timeless designs from the world’s leading jewellery houses, such as Cartier, Van Cleef & Arpels, Faberge, De Grisogono, Messika, and Stephen Webster, among many more luxury brands. With more than 60 brands to choose from, every heart’s desire can be fulfilled. The greatest gift you can give that special someone is a commitment to spending more time together. And what could serve as a better daily reminder of both time and spending it together than a delightfully luxurious watch, a gift that’s always on the wrist. Watches are always great gift ideas, particularly for your significant other – especially if you can find a nice set of his and her pieces for you both, declaring that you’re on each other’s minds all the time. Whatever your preference, beautiful timepieces from high-end brands such as IWC, Audemars Piguet, Panerai, and Roger Dubuis make the perfect gift for this Valentine’s.